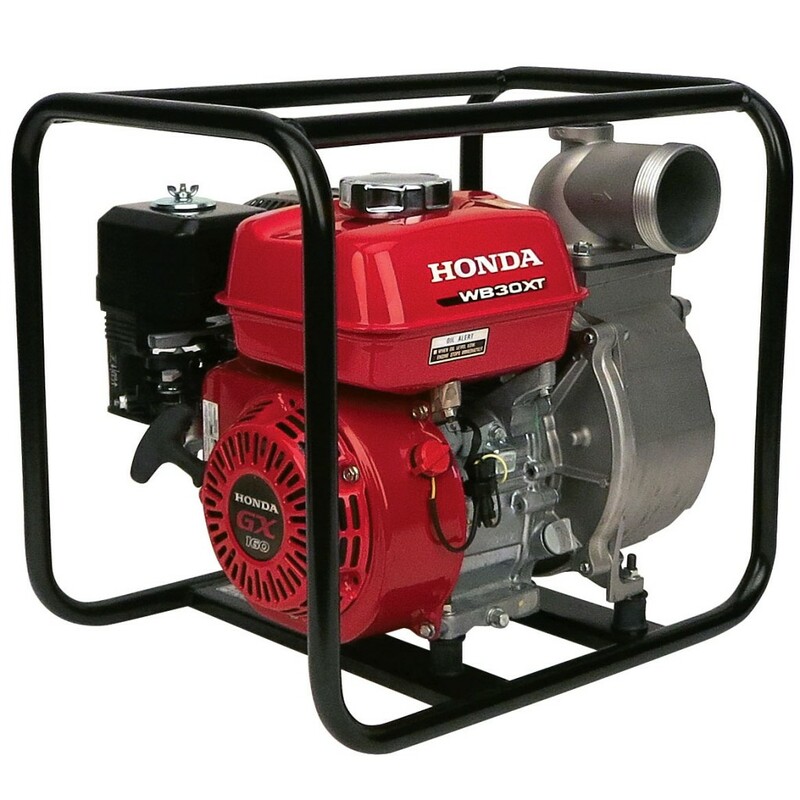 When you’re looking to direct a lot of pressure to put out a fire, or are looking to transfer a large amount of water, you’ll need a water pump. Rimrock Agencies have been supplying and servicing firefight and water tank pumps for over 50 years, working with the best suppliers in the world to provide the local community with the most premium products on the market. If you’re in need of a water tank pump in order to move a large volume of water from one place to the next, consider our transfer pump range. Alternatively, for fighting fires or other circumstances that require a high-pressured projectile of water, our firefight pump range will be for you. At Rimrock Agencies, we only supply products that we’d happily stand behind, and do so by offering servicing, repairs, and all of the spare parts and accessories our customers could possibly require. The relationship doesn’t stop at the sale, the experts at Rimrock are here to support your outdoor power equipment’s ongoing performance. Direct water where you need it to go, how you need it to go. Call Rimrock now on 07 4927 7033. 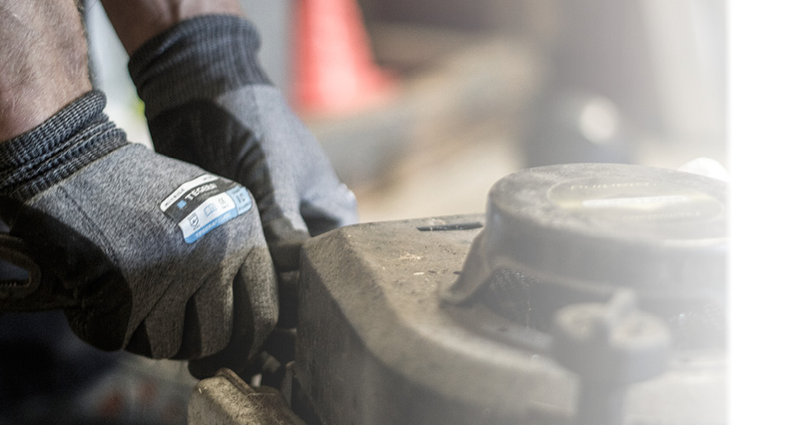 With over 50 years of experience selling and servicing water pumps, we know our industry well, and have stocked the products that we truly stand behind. We only work with manufacturers that provide premium products, as we firmly believe in the ongoing quality and thus usability of a product as more important than anything else. If we stock it, we stand behind its performance. Whether domestic or commercial, wheel around or portable, talk to an expert at Rimrock today about the right piece of equipment for your application. We recommend a general checkup and service of your water pumps every 12 months. However, the unforeseen can happen, and when it does, Rimrock are here with full servicing, replacement of parts and repairs should you require them. As well as a general clean and tidy up. To organise a service, call the team today on 07 4927 7033. Visit us at our showroom for any enquiries related to the supply or servicing of any water pump, whether a water tank pump or a firefighter. Give us a call to talk about our wide range of pumps!